Concord is a proud partner to some of America’s top industry trade associations, donating our time and resources to further these organizations, and the industries they serve. 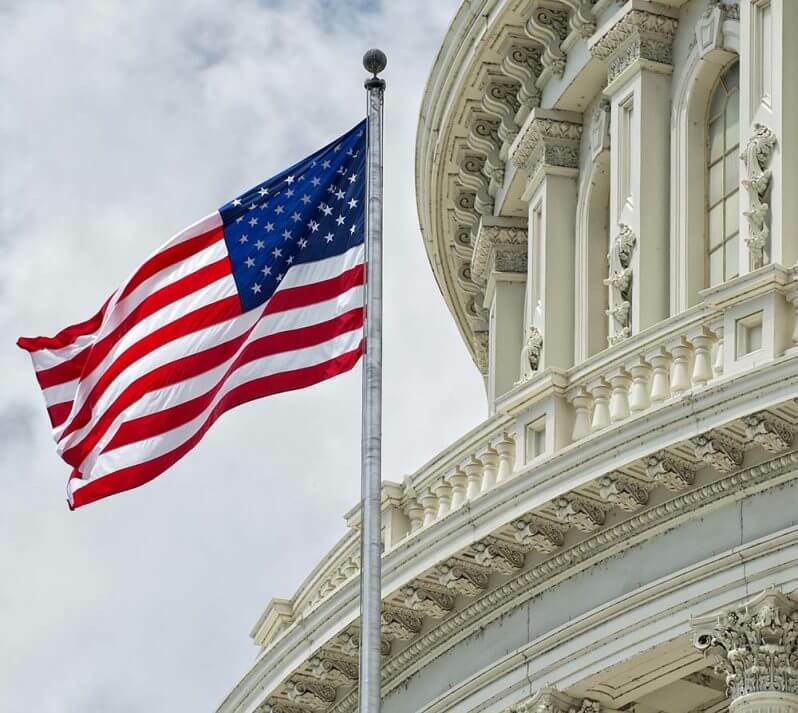 As a result of Concord’s collaborative efforts and direct involvement, Concord has contributed to the success of monetizing millions in government tax incentives and raising awareness on a number of tax and regulatory issues for the members of the following professional organizations. The American Council of Engineering Companies (ACEC) is the voice of America’s engineering industry. Council members – numbering more than 5,000 firms representing more than 500,000 employees throughout the country – are engaged in a wide range of engineering works that propel the nation’s economy, and enhance and safeguard America’s quality of life. Concord is a proud member of the ACEC. Managing Member Dennis J. Stilger, Jr. serves on the organization’s Committee on Tax & Regulatory Affairs, serving to further the regulatory and tax priorities of the organization membership and Concord’s clients. The Association of Energy Engineers (AEE), founded in 1977, is a nonprofit professional society of over 17,500 members in 98 countries. The mission of AEE is “to promote the scientific and educational interests of those engaged in the energy industry and to foster action for Sustainable Development.” Members of Concord’s engineering staff are active members of the Association of Energy Engineers. Based in Washington, D.C., the AIA has been the leading professional membership association for licensed architects, emerging professionals, and allied partners since 1857. Through our partnership with ARCHITECT, the official Journal of the American Institute of Architects, Concord has sponsored continuing education credits available to the members of the AIA covering the 179D deduction and its applicability to design firms. ASHE, a personal membership group of the American Hospital Association, is the largest association devoted to professionals who design, build, maintain, and operate hospitals and other health care facilities. It includes health care facility managers, engineers, architects, designers, constructors, infection control specialists, and others, providing education, regulatory guidance, networking, advocacy representation, and professional development. American Society of Heating, Refrigeration and Air-Conditioning Engineers, Inc. (ASHRAE). ASHRAE’s society and its members focus on building systems, energy efficiency, indoor air quality and sustainability within the industry. 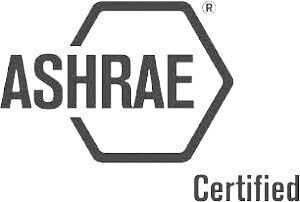 Concord is a committed member of this industry leading professional organization; having active ASHRAE members in our engineering group. 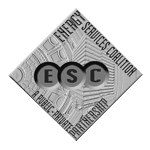 The Energy Services Coalition (ESC) is a national nonprofit organization composed of a network of experts from a wide range of organizations working together at the state and local level to increase energy efficiency and building upgrades through energy savings performance contracting. Concord is an active member of the organization, and has spoken on the topic of targeted tax incentives at the national meeting of the organization. Created by the 1963 merger of an association of electrical engineers that started in 1884 — founding members included Thomas Alva Edison and Alexander Graham Bell — and the Institute of Radio Engineers (1912), the IEEE’s fields of interest also include electronics engineering, computing, micro- and nanotechnologies, ultrasonics, bioengineering, robotics, electronic materials, and many others. IEEE has 420,000 members in over 160 countries; publishes a third of the world’s technical literature in electrical engineering, computer science, and electronics; and is a leading developer of international standards. The 100-year-old IES is the recognized technical authority on illumination, nearly 8000 members strong. The society’s technical committees correlate research, investigations, and discussions to guide lighting professionals and lay persons via consensus-based recommendations. IES publishes nearly 100 technical publications. Founded in 1945, and consisting of 40,000 members, ISA sets the standard for those who apply engineering and technology to improve the management, safety, and cybersecurity of modern automation and control systems used across industry and critical infrastructure. The organization develops widely used global standards; certifies industry professionals; provides education and training; publishes books and technical articles; hosts conferences and exhibits; and provides networking and career development programs. Concord Director of Engineering David Edward is a member of the ISA’s Building Automation System Division (BASDIV), which provides a collaborative environment for integrating the vertical application of automation systems within buildings. BASDIV has established standards such as ISA 99, “Control Systems Security,” as baseline measures for the industry. The National Association of Energy Service Companies is the leader in promoting, developing, and advocating for the central role of energy efficiency as part of a comprehensive national energy agenda. NAESCO and its member organizations maintain a firm belief in the economic and environmental benefits of the widespread use of energy efficiency and embrace ethical market behavior as a core value. Concord has been a committed member of NAESCO, speaking on the topic of targeted tax incentives at the NAESCO national meeting on multiple occasions, serving as a key member of a number of NAESCO advocacy initiatives, and counting many NAESCO members among our clients. Concord has a nationally licensed professional engineering staff. With PE licensing across the entire United States, this allows Concord the flexibility to do engineering studies on a national footprint. Headquartered in Alexandria, Va., SAME provides its more than 30,000 members extensive opportunities for training, education and professional development through a robust offering of conferences, workshops, networking events and publications. SAME is recognized as the multi-disciplined integrator of military, public, private, and academic national infrastructure-related capabilities to produce viable solutions for America’s national security. Concord is a dedicated member of the Society of American Military Engineers, Managing Member Dennis J. Stilger, Jr. serves on both the Energy and Sustainability and Small Business Affairs committees. 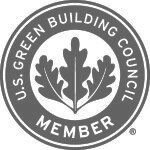 The U.S. Green Building Council (USGBC) is committed to transforming the way buildings are designed, constructed and operated through LEED — the top third-party verification system for sustainable structures around the world. Made up of tens of thousands of member companies, chapters and student and community volunteers are moving the built environment towards a model of sustainability never seen before.